Systems Policy is the complete set of regulations concerning the use of systems and conventions in EBL championships (new version, July 2015). You can also find a list of the major changes here. Alerting Policy is the complete set of regulations concerning alerting in EBL championships. Psyching Bidding Guidelines provide information of what is expected of psyching players in EBL championships. Please note that In EBL Category 3 events psychic conventional opening bids are prohibited. EBL Systems Committee lists the persons currently comprising the Committee. 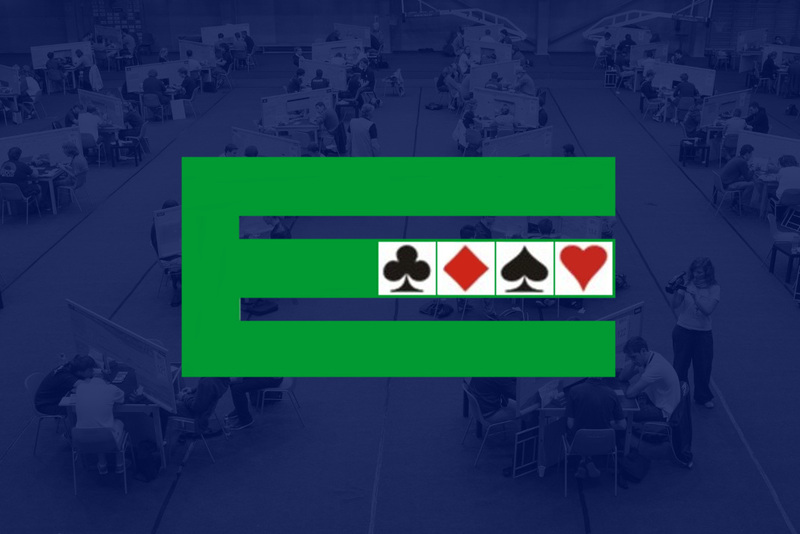 The European Bridge League also has established a Standard Card for all EBL Championships.